UPDATE: The Wall Street Journal has published a more balanced (although not completely hysteria-free) article on the study. Cancer from RF? Buckle your seatbelts folks because the roller coaster is just getting started. 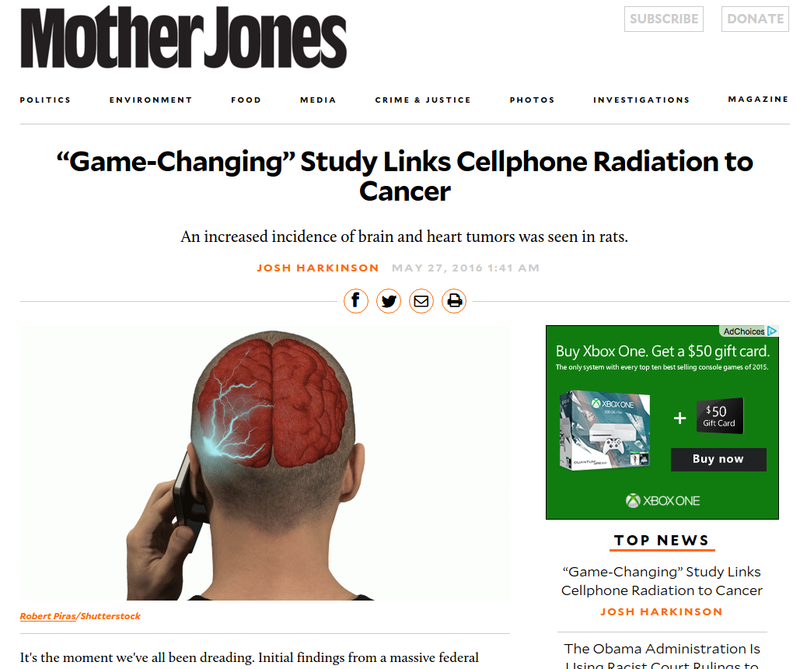 Like an early teaser trailer for an upcoming blockbuster movie, the first few details from a new study looking for a connection between radio waves and cancer were released this week. 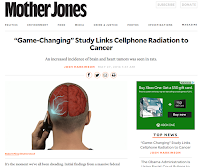 The headline screamed the sensational claim: “'Game-Changing' Study Links Cellphone Radiation to Cancer”. However, what the study actually found may be far from settled. First, let me say I have a great interest in this topic. Not only am I an amateur radio operator who uses relatively high powered RF devices on a frequent basis, I also lost a close friend (and former boss) to brain cancer. Although he was just 37 when he died, he had already spent many years using early model cell phones and other equipment in the broadcast radio industry where he, no doubt, was exposed to much higher levels of RF than the average citizen. Do I want there to be link between RF exposure and cancer? No, absolutely not. However, do I want to find a away to prevent the cruel decline and death that my friend and his family endured? Absolutely. Let's be absolute in both cases. Let's take a look at the study's report and dig through some of the findings. I've been wanting to find a way to check my Winlink using my Raspberry Pi. I was not too familiar with AX.25 and all of its workings, so this was an education process from the start. 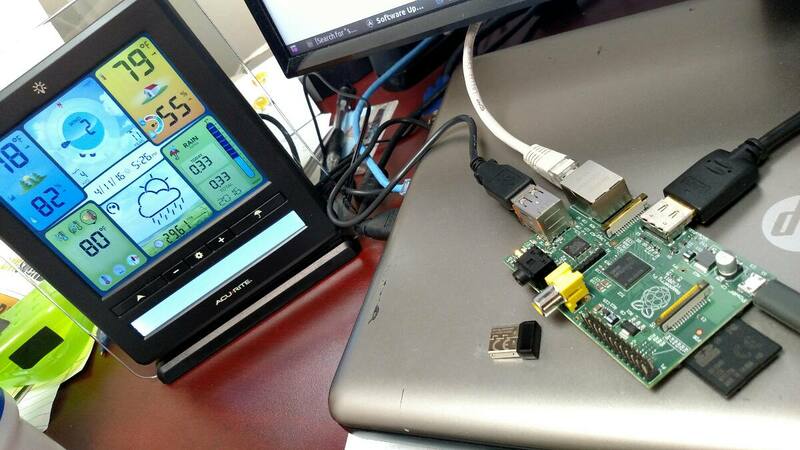 I'm using a Pi 2 running Raspbian Jessie, along with Direwolf, a Singalink and a Baofeng UV-5R. I maintain a 1200 baud packet RMS Gateway at our our local Office of Emergency Management. Here's the steps I took, with great thanks to Andrew's Memory Blog who was doing something similar. Connect the radio to the Pi. 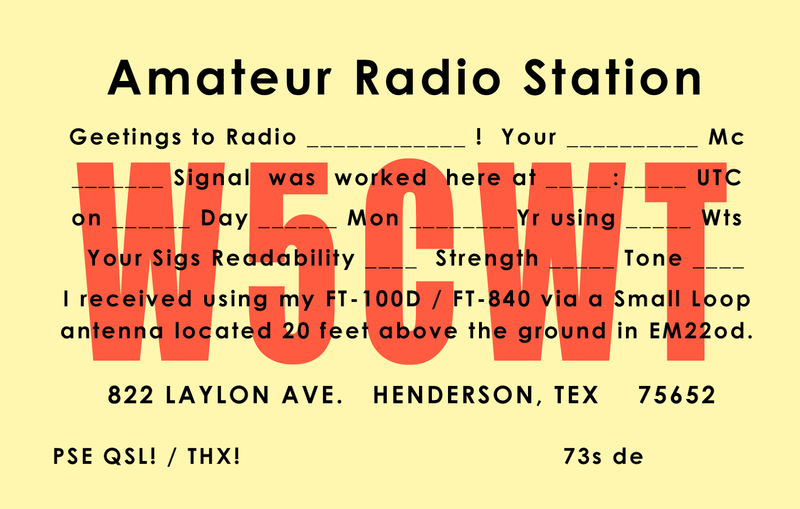 In my case, I had a spare Signalink which I used. I built an audio cord from half of an old Baofeng earpiece and some Cat5 cable. Download and build Direwolf. Instructions for doing so on a Pi are here. These instructions are for an iGate, but the basics of getting direwolf on the Pi come straight from the software author and as great. Configure Direwolf with your callsign and sound card. The file to edit is direwolf.conf, found in the installation directory. VERY IMPORTANT: This tripped me up even AFTER reading this. Be sure to avoid the “# ADEVICE – plughw:1,0” line. It looks a lot like the correct “ADEVICE plughw:1,0” line, but takes input from stdin instead of the sound card. Uncomment the one WITHOUT the dash in the middle of it. Make sure all the other lines in axports have # in front of them (it doesn’t like blank lines). Well, I had a Raspberry Pi crash on me earlier today. It happened to be the one serving as a data bridge for my new weather station. This $35 computer's single purpose is to take data from the station and upload it to the Internet. Unfortunately, the boot partition on the system's SD card suddenly corrupted on me. It took a little work, but I was able to install a new OS and we are back in business! 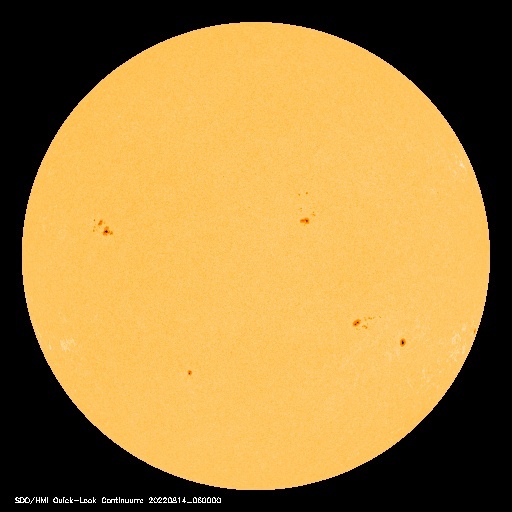 I am now, once again, uploading data to several weather sites including: Weather Underground (KTXHENDE9), WeatherCloud (cool new site), WeatherBug and the Citizens' Weather Program (via Amateur Radio). There is also this cool display. The whole process has been a fun experience, especially learning the ins and outs of weewx, the program that handles the weather data. It's a native Linux program and runs very well, even on a relatively old RasPi B+. For those interested, you can view the raw APRS packets sent here as well as a nice table of weather data here. After a couple of failed starts, I've finally got a new weather station up and running. The station itself is an AcuRite 2064 with a 5-in-1 Sensor Combo, located just outside my office window. I run Linux on my office computer and don't keep it on all the time, so I decided I wanted a dedicated system to maintain the station data. So, I spent some time trying to get an older Raspberry Pi computer up and running with weewx to accept the data and upload it to the internet. 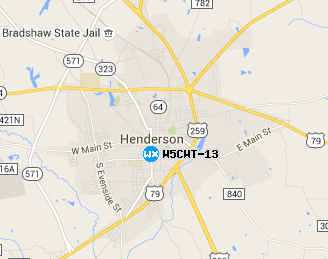 Finally got it working and the data is now uploading to findu.com (via APRS-IS) as well as WeatherUnderground. Coincidentally, we've had some storms and rain come through today, it's already getting a work out! Here's a link to the Weather Underground site and a link to the APRS site.